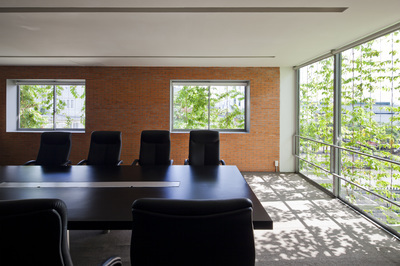 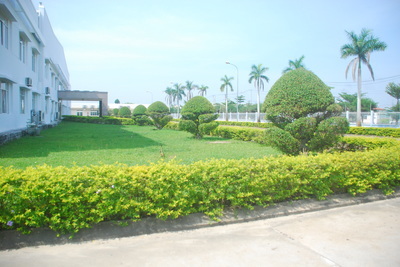 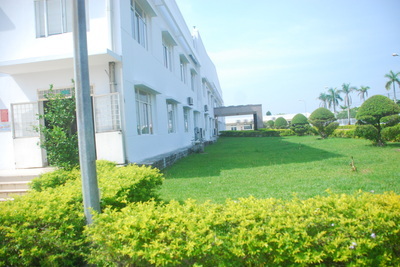 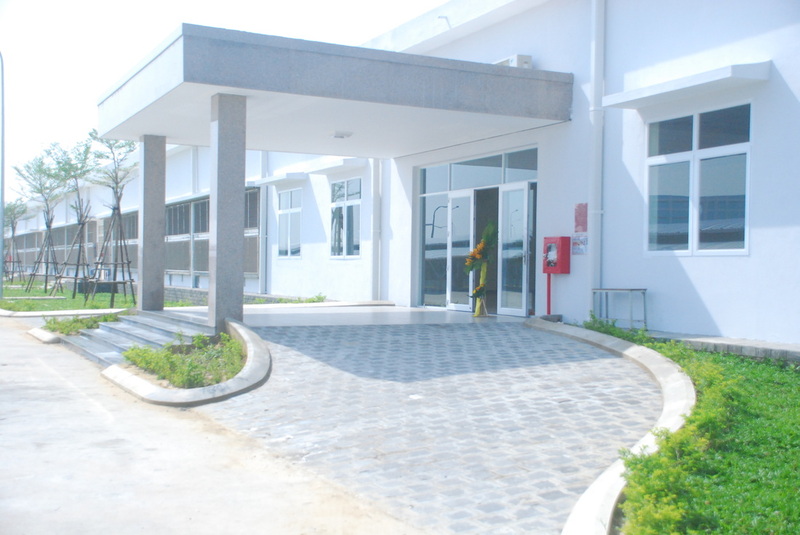 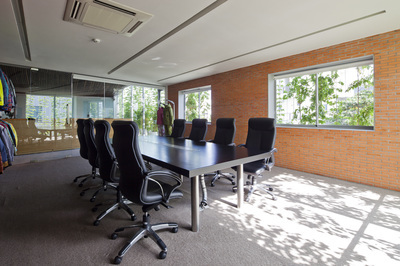 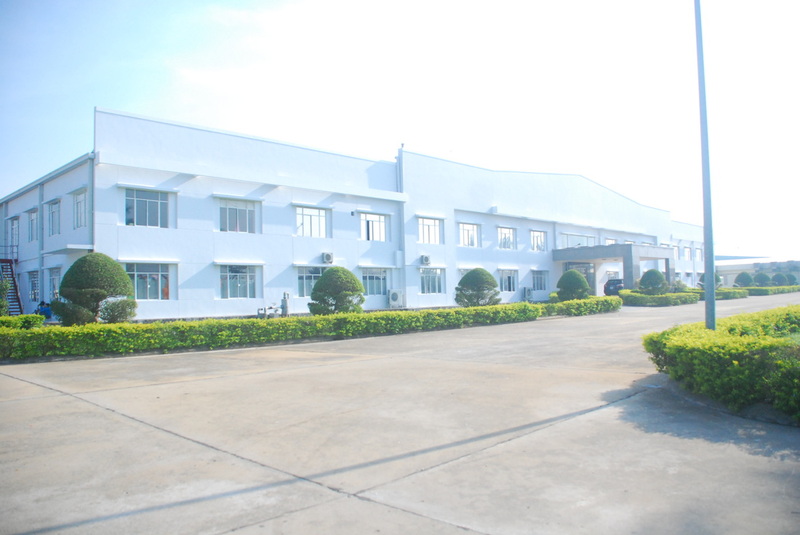 We welcome you to take a digital tour of our facilities below. 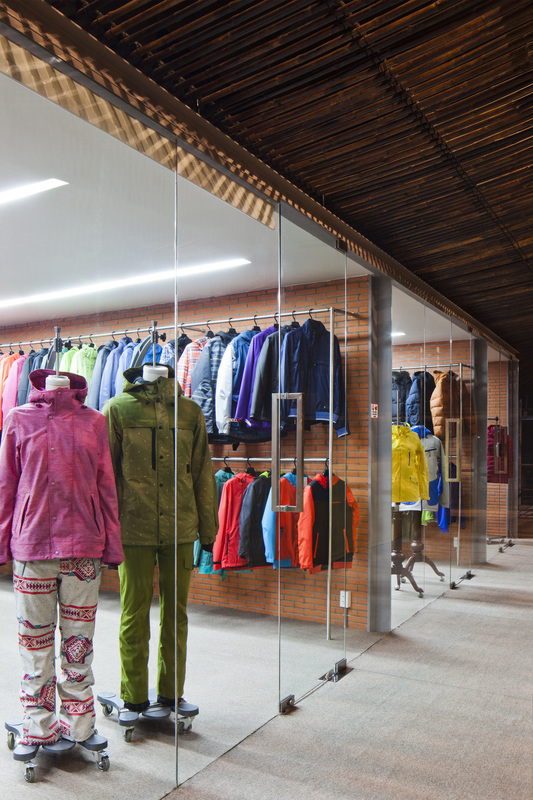 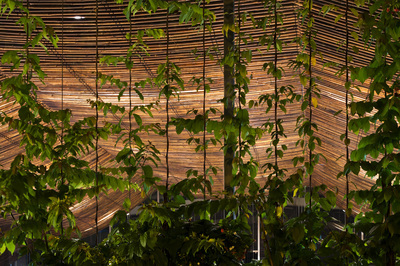 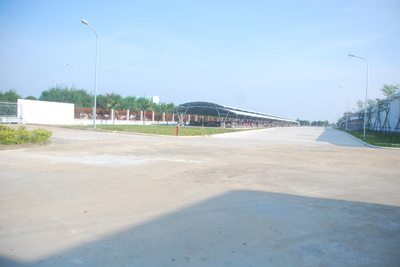 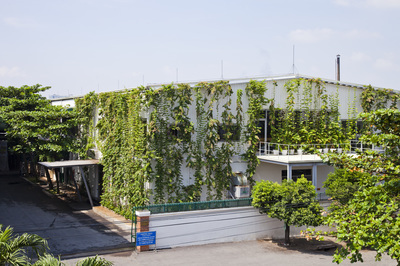 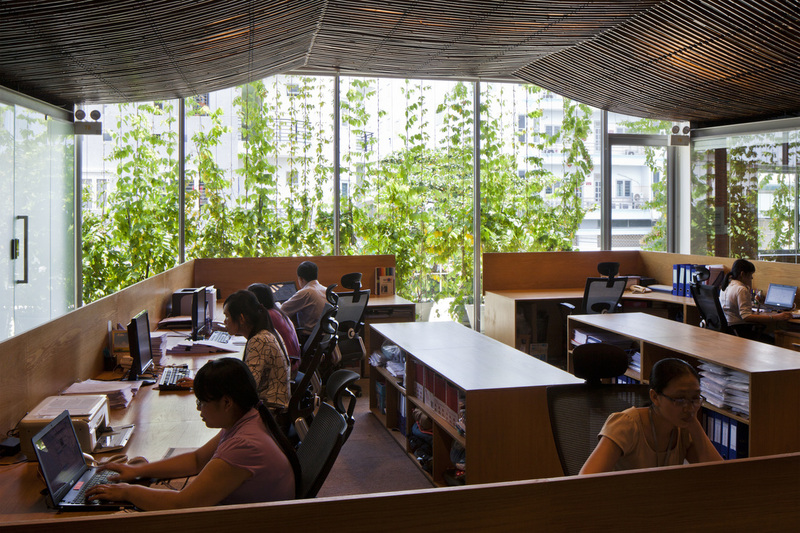 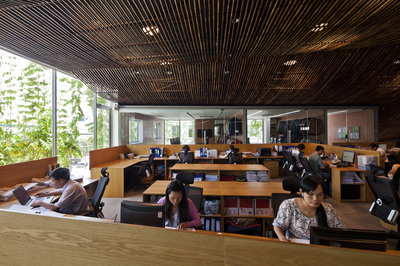 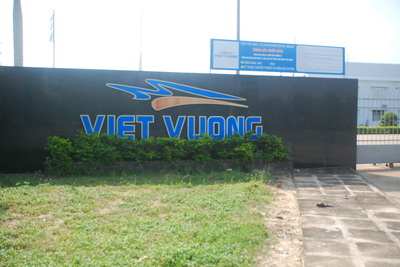 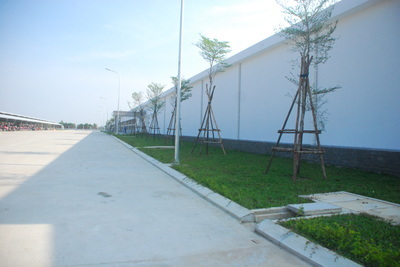 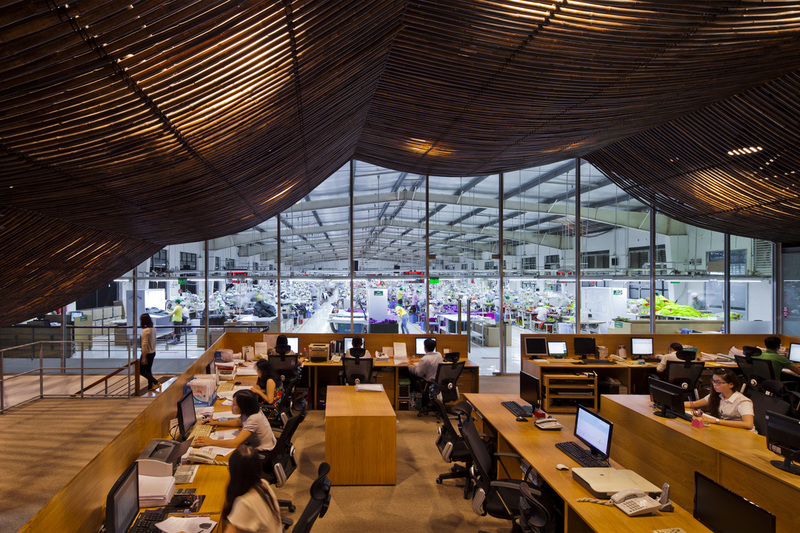 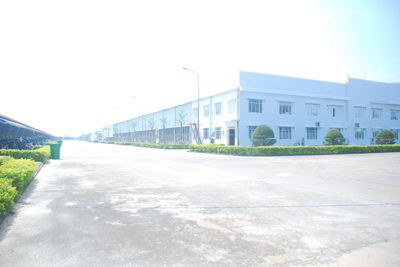 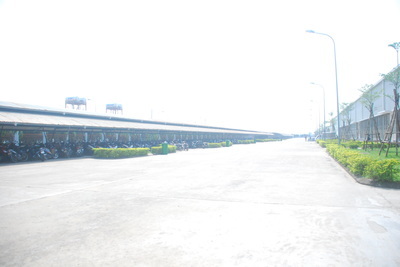 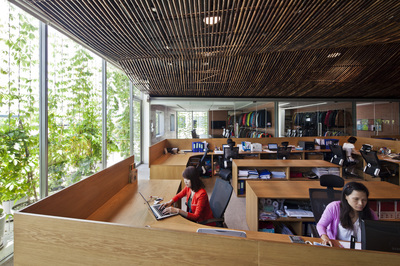 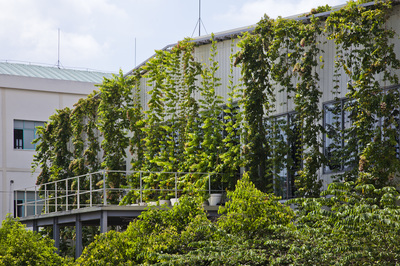 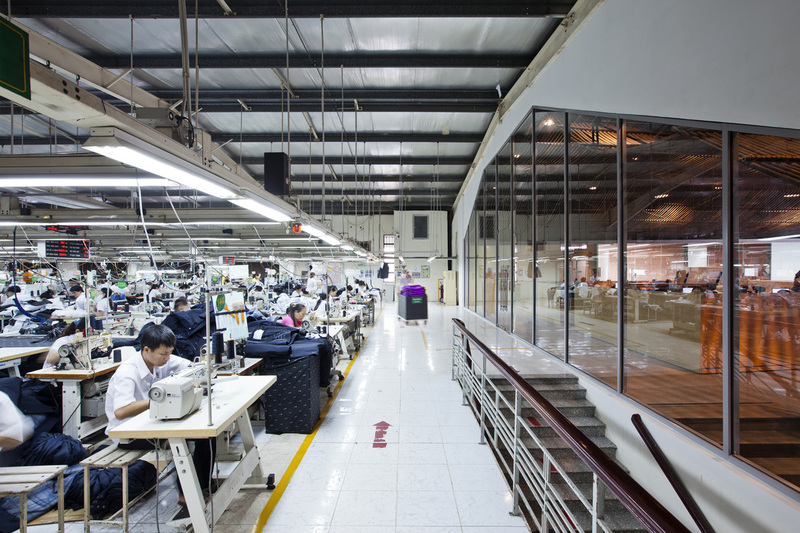 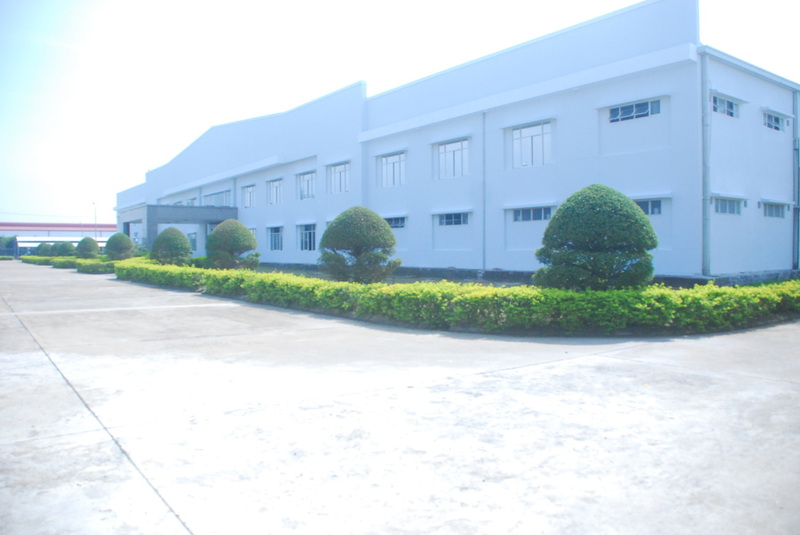 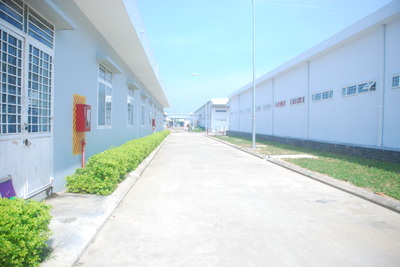 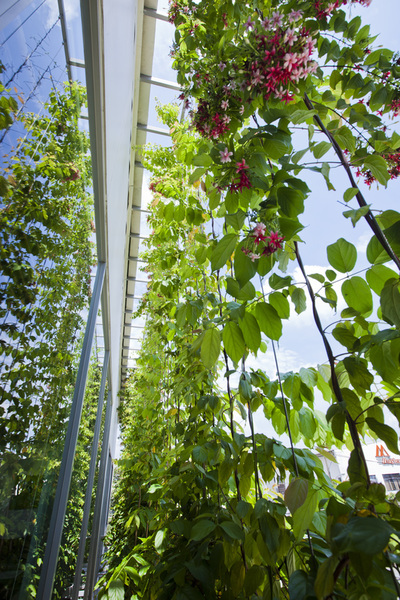 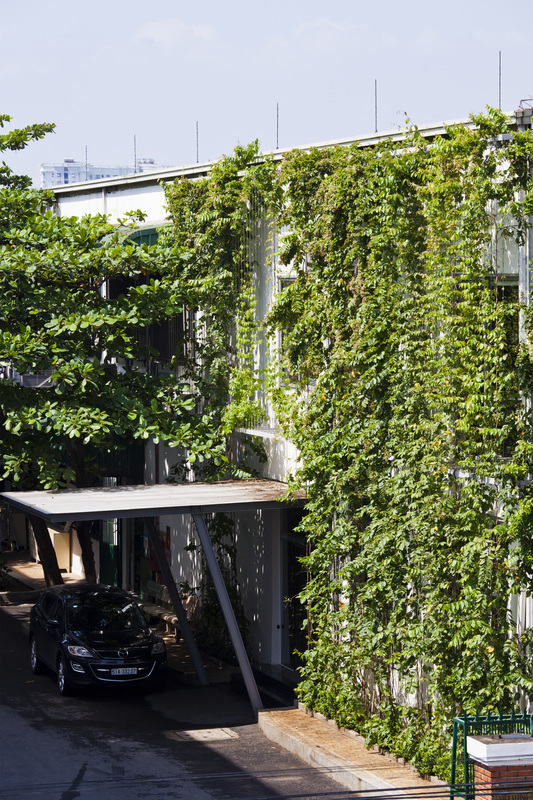 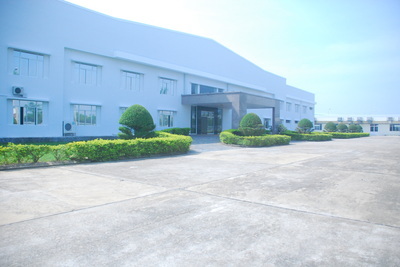 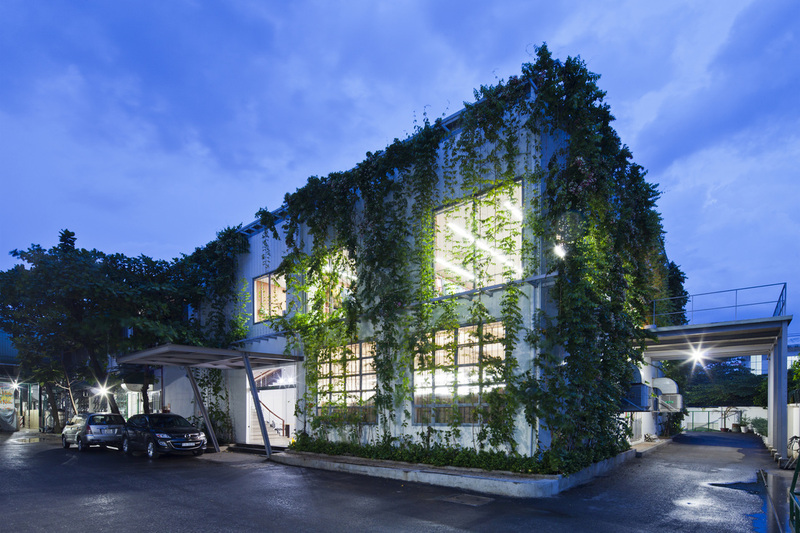 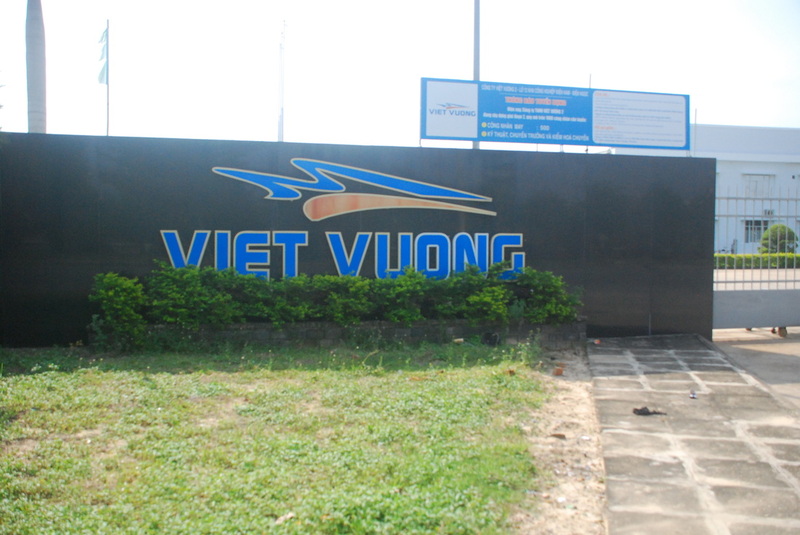 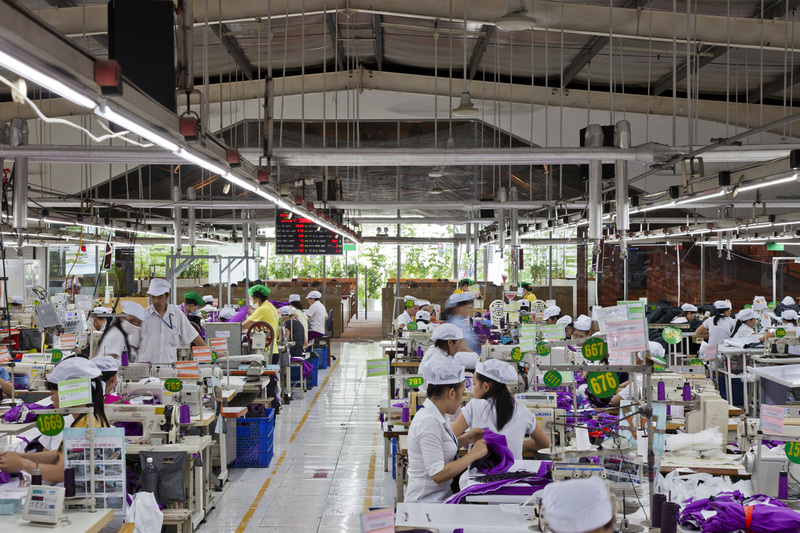 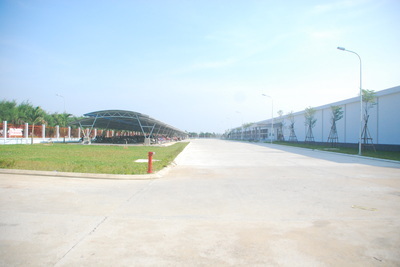 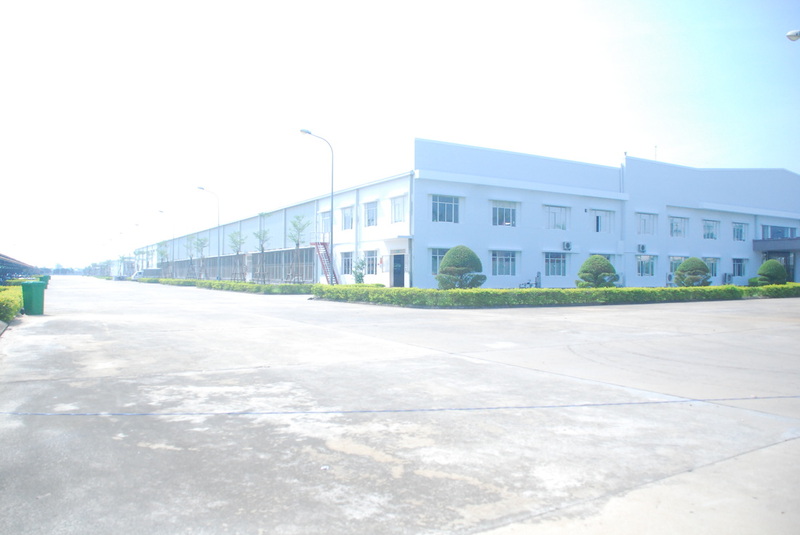 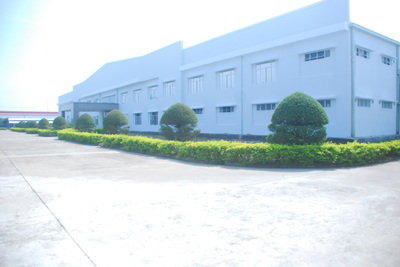 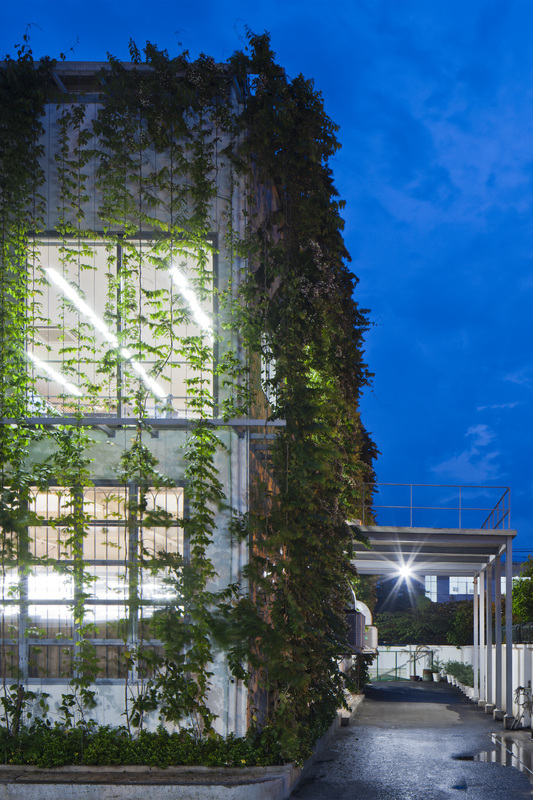 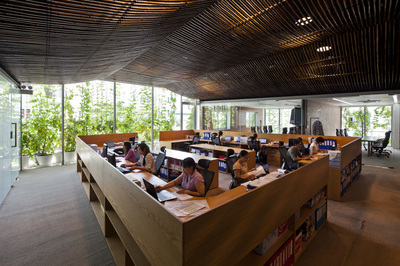 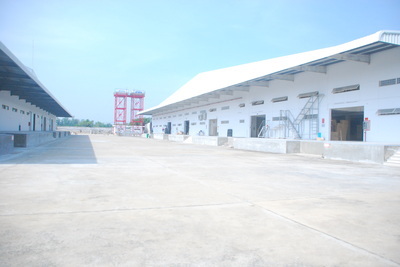 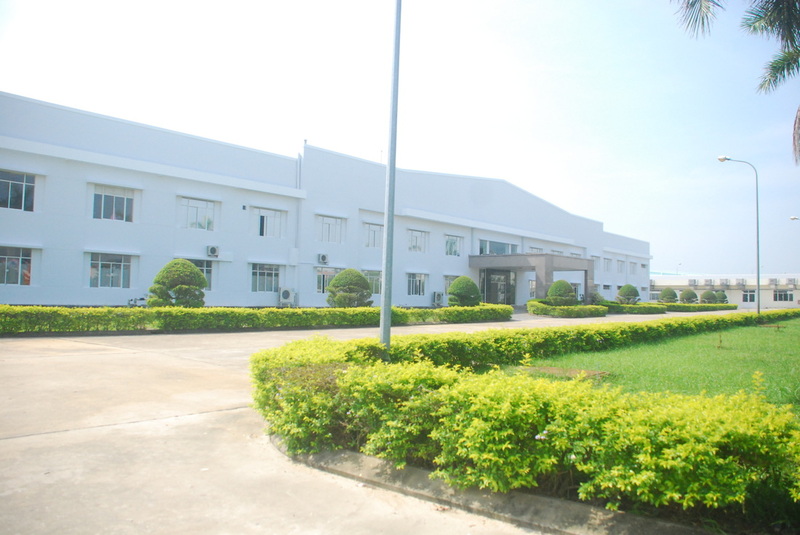 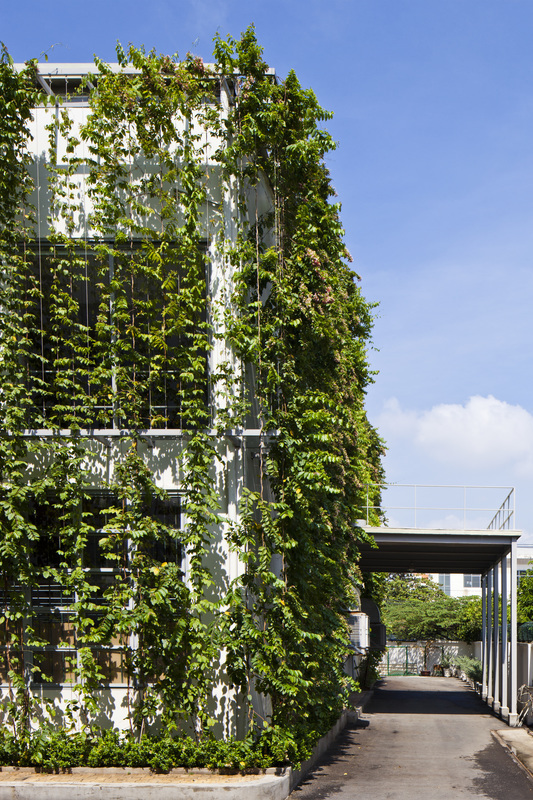 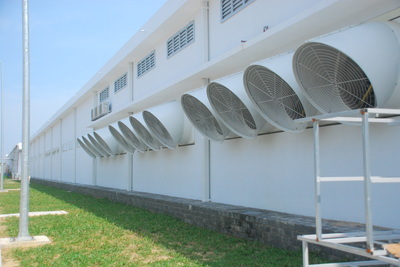 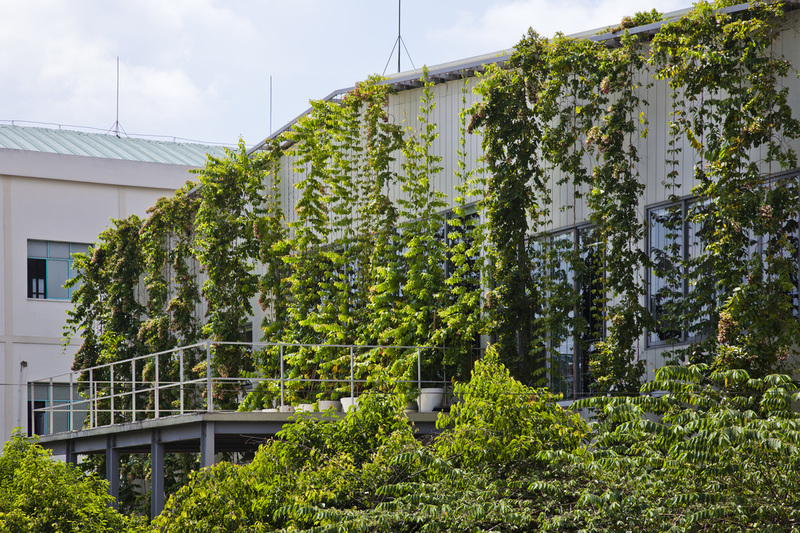 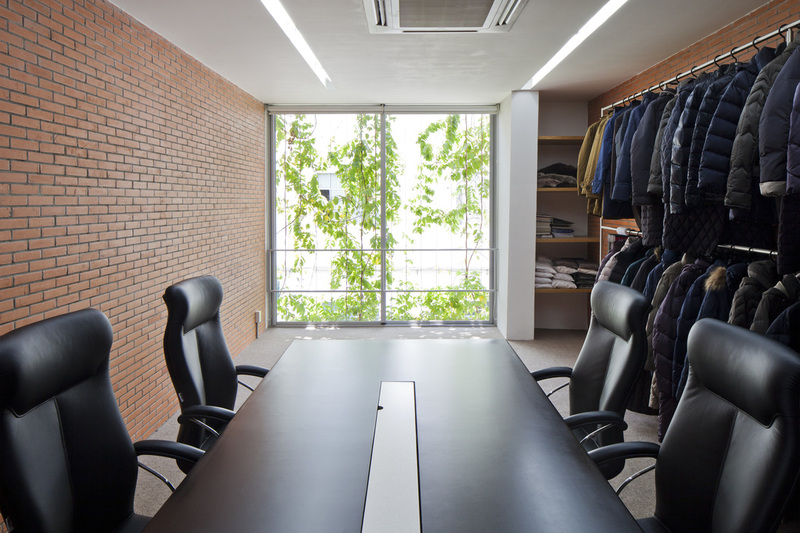 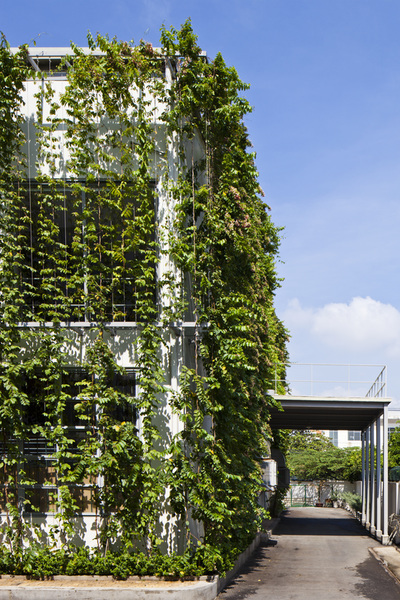 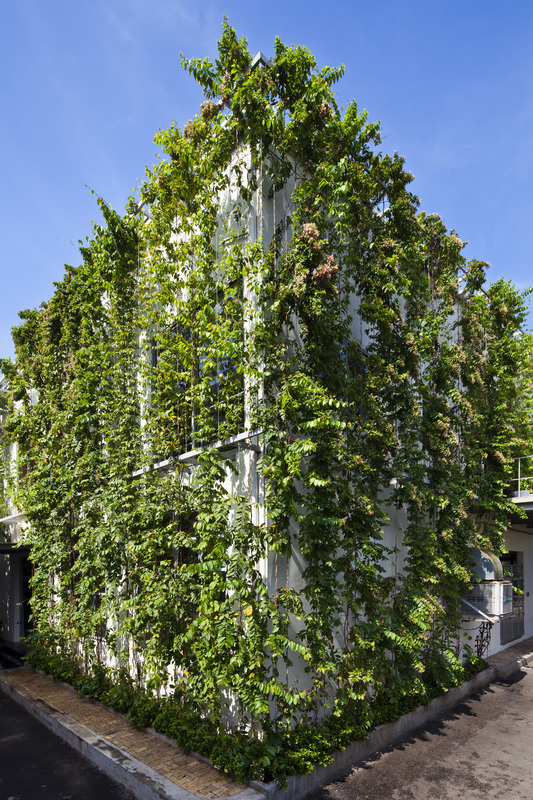 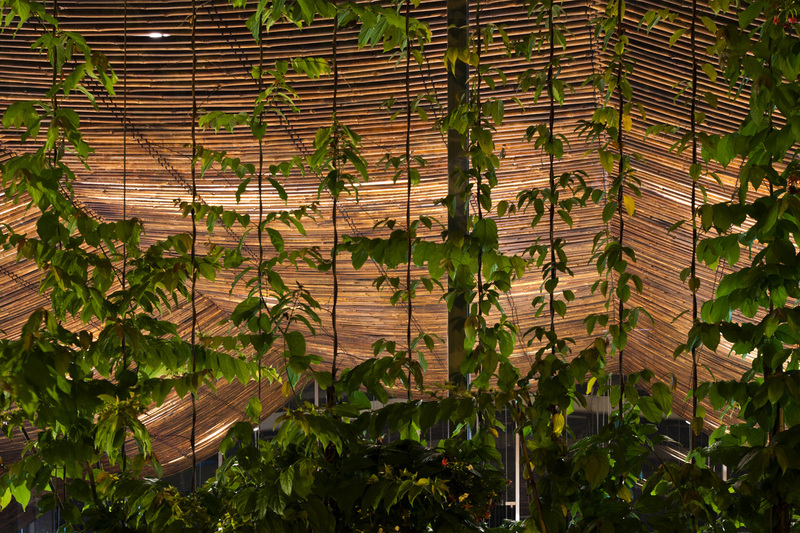 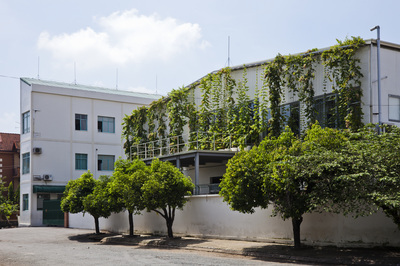 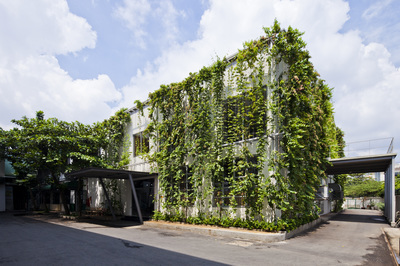 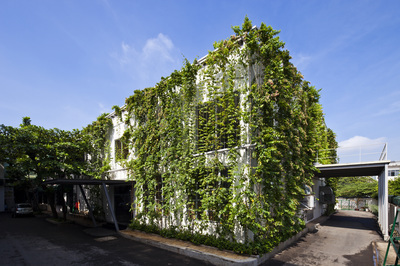 Constructed in 1999 in Ho Chi Minh City, our original factory, Viet Vuong is 7,000 sqm in size. 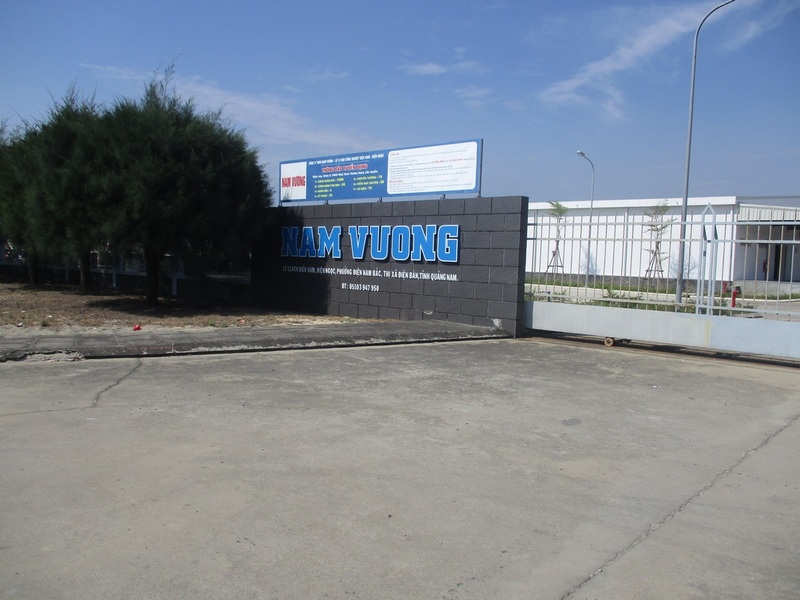 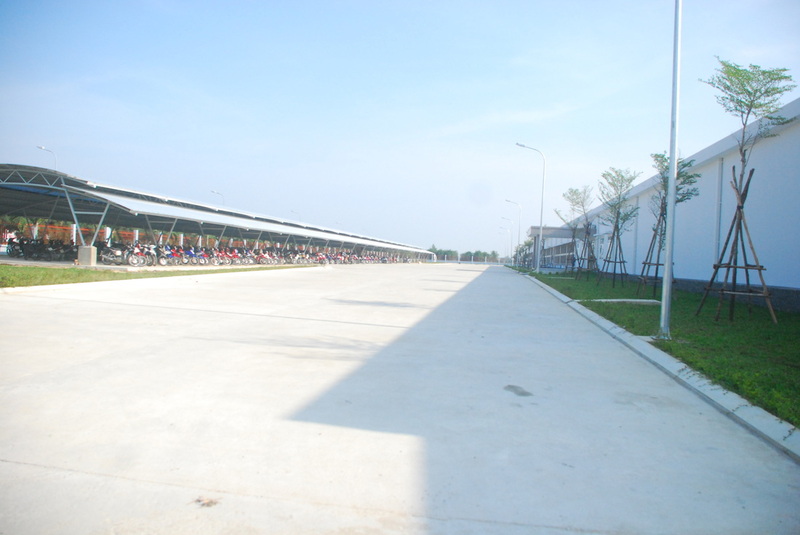 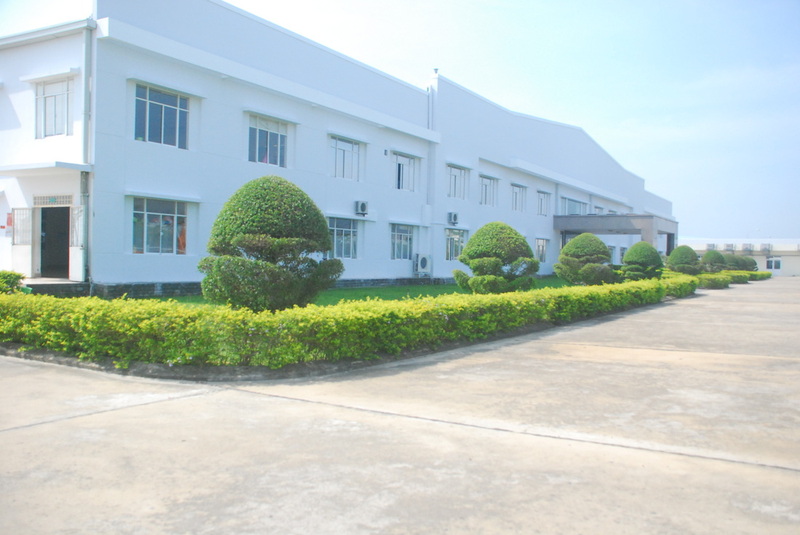 Our second factory, Viet Vuong 2 opened in 2006 and is 20,000 sqm in size and is located in the Quang Nam province (next to Danang City). 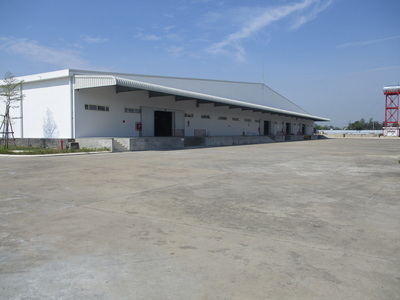 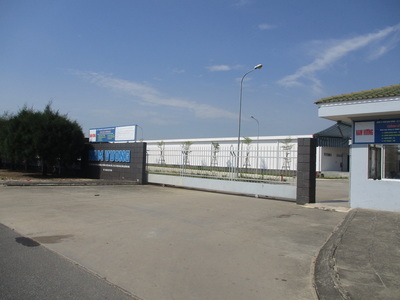 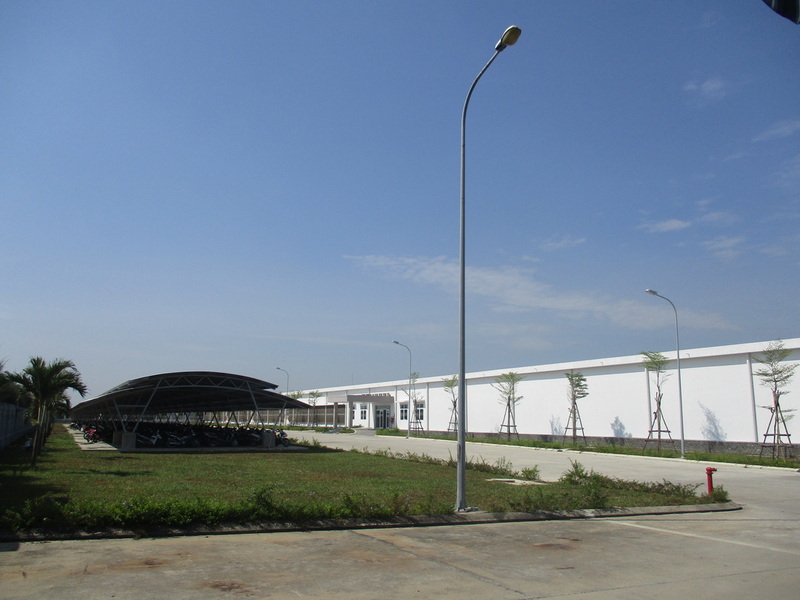 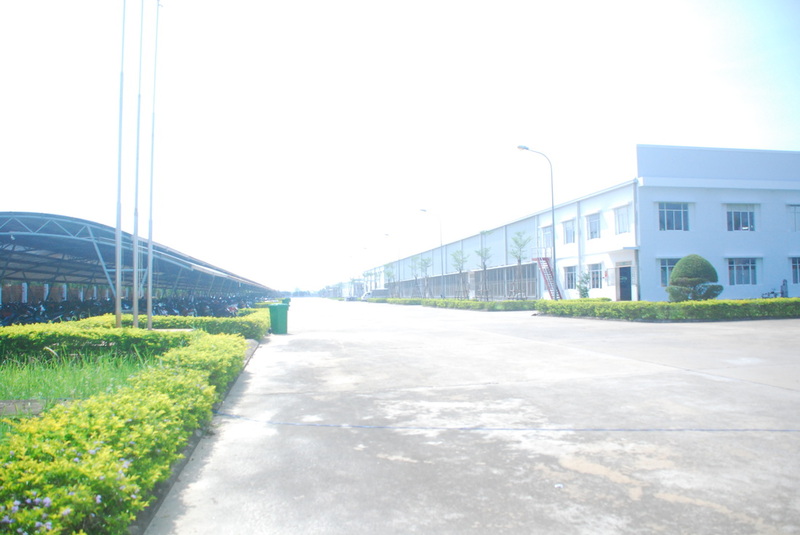 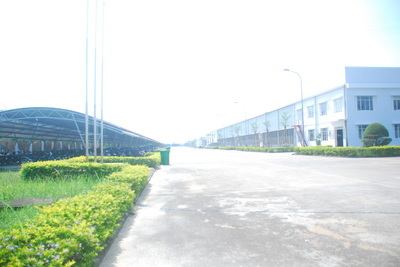 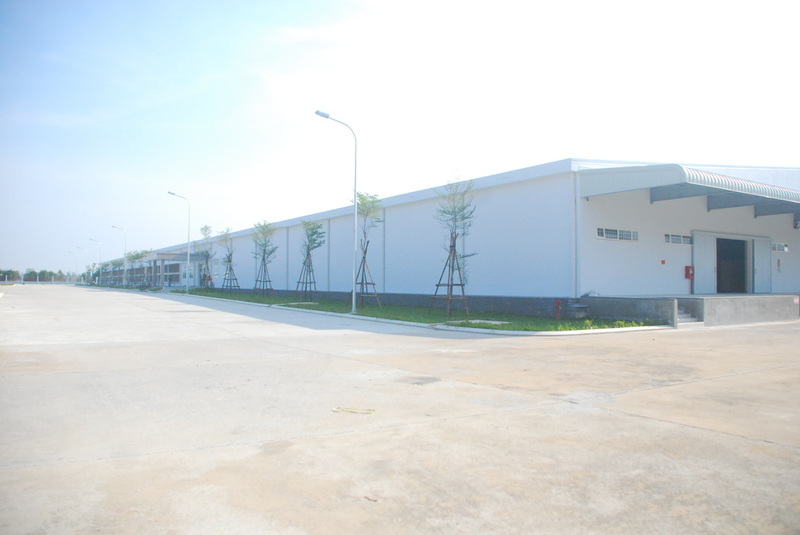 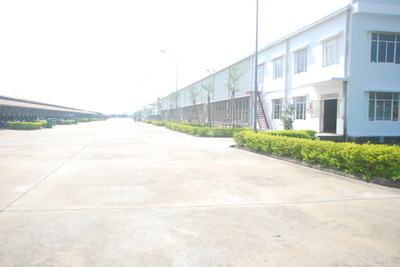 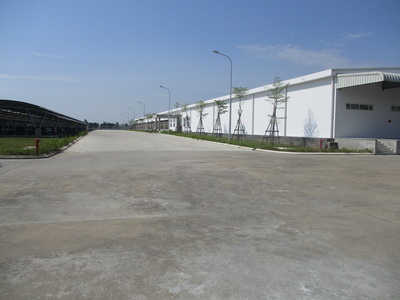 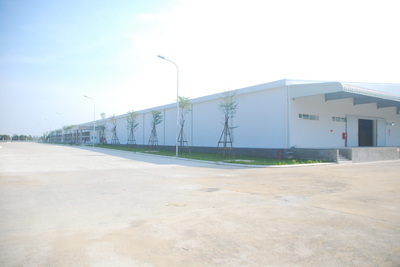 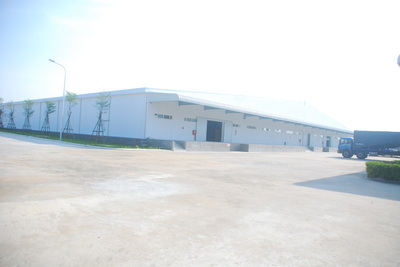 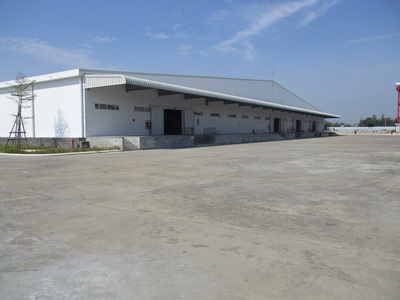 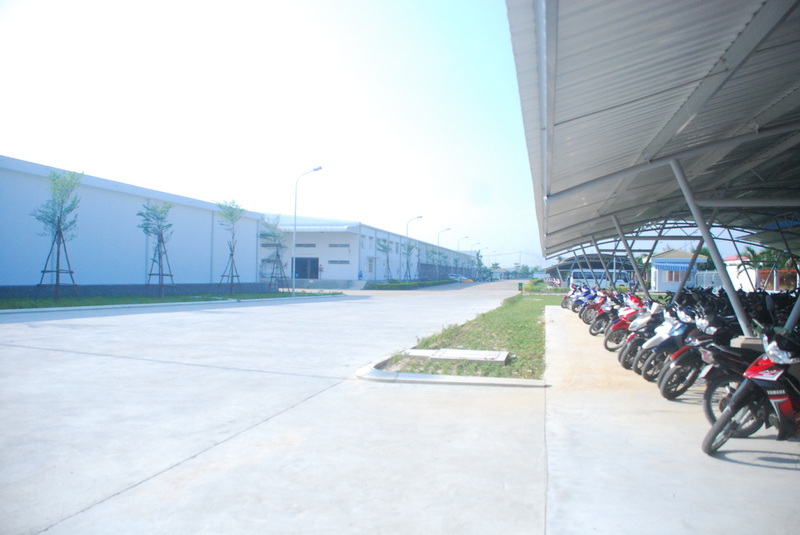 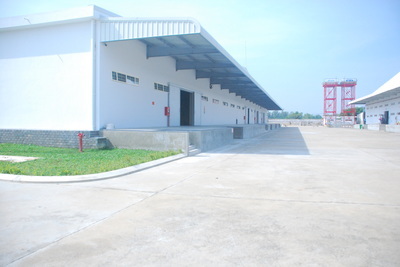 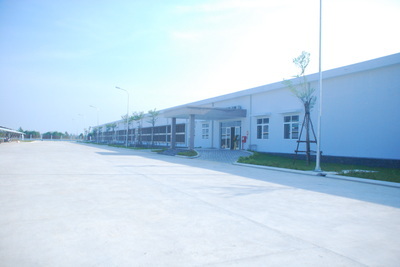 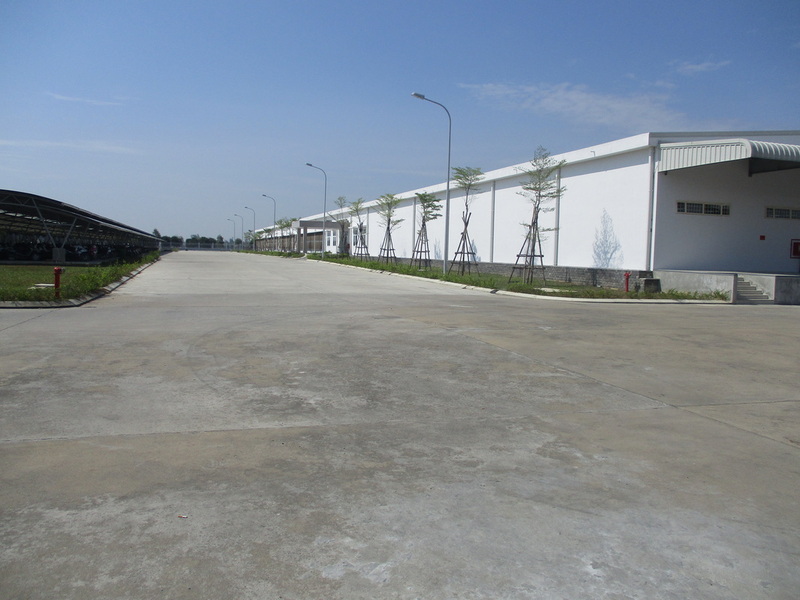 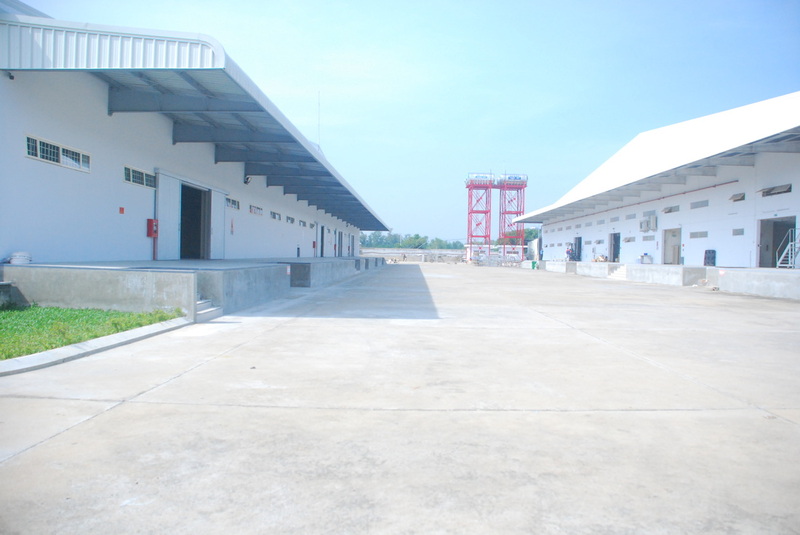 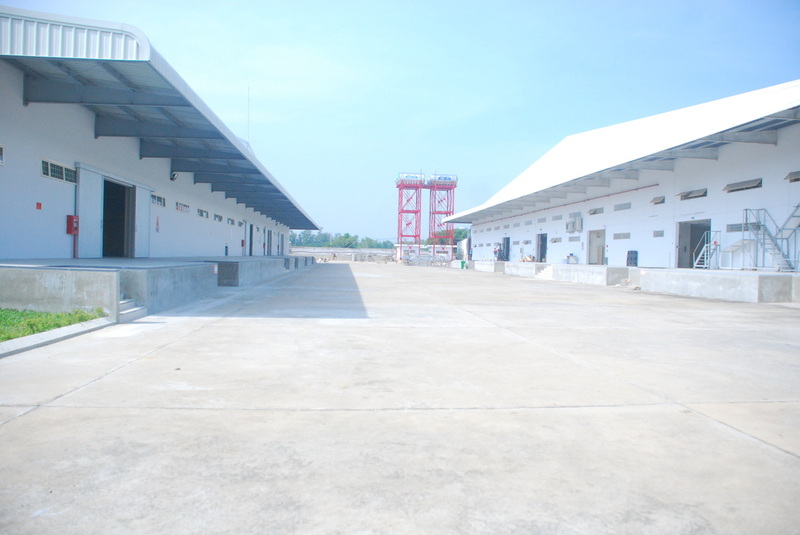 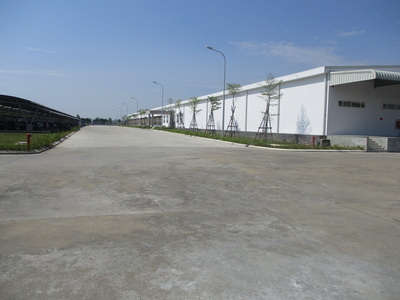 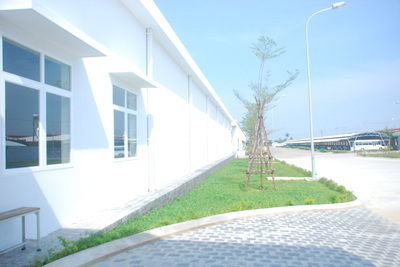 Our third factory opened in 2015 and is over 20,000 sqm in size, and is located next to Viet Vuong 2.